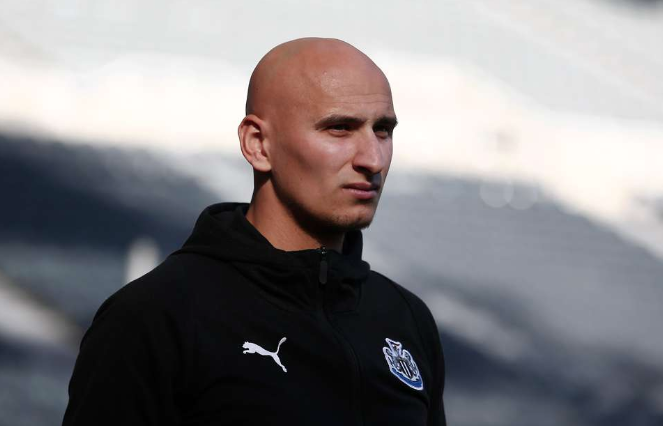 Revealed: What a ‘frustrated’ Jonjo Shelvey did last week after being ignored by Rafa Benitez – NUFC blog – Newcastle United blog – NUFC Fixtures, News and Forum. According to the Sun’s David Coverdale, Jonjo Shelvey held ‘showdown talks’ in Rafa Benitez’s office last week, with the midfielder demanding answers after feeling he’s being ‘constantly overlooked’. This cones after 27-year-old’s failure to start a single league game since November, with Isaac Hayden, Mo Diame and Ki Sung-Yueng all being selected from the start ahead of the former Swansea man in recent weeks. He has had his injury issues, and it’s claimed that Rafa referred back to these during the exchange last week, only for Shelvey to ask how he can be expected to be ‘match fit’ when he’s not being given game time. 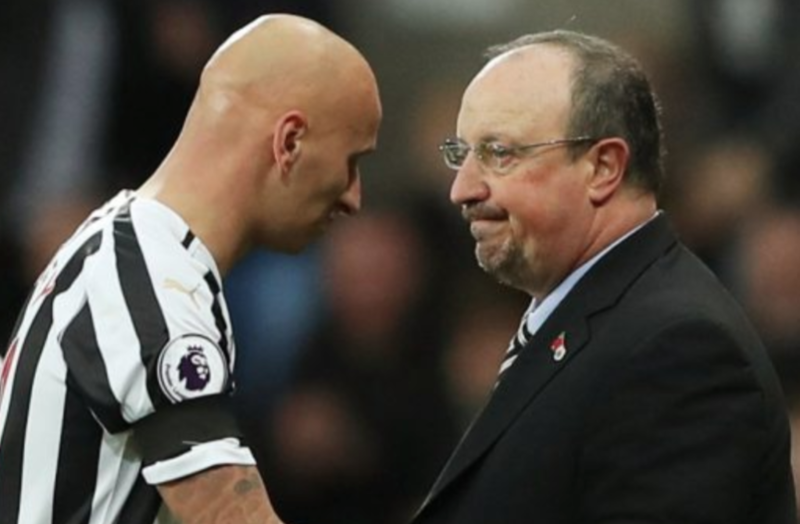 ‘Jonjo Shelvey held showdown talks with Rafa Benitez over his role at Newcastle. ‘The frustrated midfielder, 27, has not started a game since November. ‘And SunSport understands Shelvey went to Benitez’s office last week to ask why he was being constantly overlooked. ‘The Magpies manager replied by telling the ex-England international he was not fit enough. ‘But Shelvey questioned how he could be expected to be match fit when he was not given game time. ‘Following the frank exchange, the ex-Liverpool and Swansea star was an unused substitute in Newcastle’s 1-0 win at Leicester on Friday night. ‘But there are now serious doubts over his future — with West Ham leading the £20million chase to land him this summer. Shelvey did have a positive impact from the bench in games against Everton and Bournemouth recently, however he’s failed to make a single Premier League start since the turn of the year, being left on the bench during Friday’s 1-0 win at Leicester. With him being one of our highest earners (if not our highest on a reported £70,000 per week) and tipped to make a £20m move to West Ham this summer, it feels like his long goodbye is well and truly underway. Incredible stats point to NUFC’s top performer of 2019 – This may surprise you..
Super-computer predicts final 2018/19 Premier League table – NUFC to be ‘best of the rest’ at the bottom? AND NOBODY COMING IN TO REPLACE THEM! It would be a bit more accurate to at least mention how much of that time was definitely due to his injury. Love Rafa and loathe to criticise him, but this I just don’t get. You don’t go from being out best player by far to being also ran. If anybody is going to get the best out of Miggy it’s this guy. His penetrating passes from midfield would set Miggy free time and time again. We need to utilise that pace and Jonjo’ s the best man for the job. Bizarre that he’s behind players nowhere near his quality.